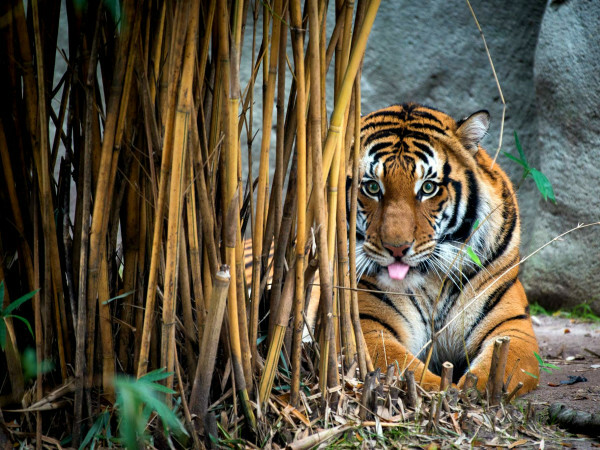 The greatest show on earth—and no, I’m not talking about last month’s U2 concert at NRG or the final performance of Ringling Bros and Barnum & Bailey circus—is happening right now on the Big Island of Hawaii. 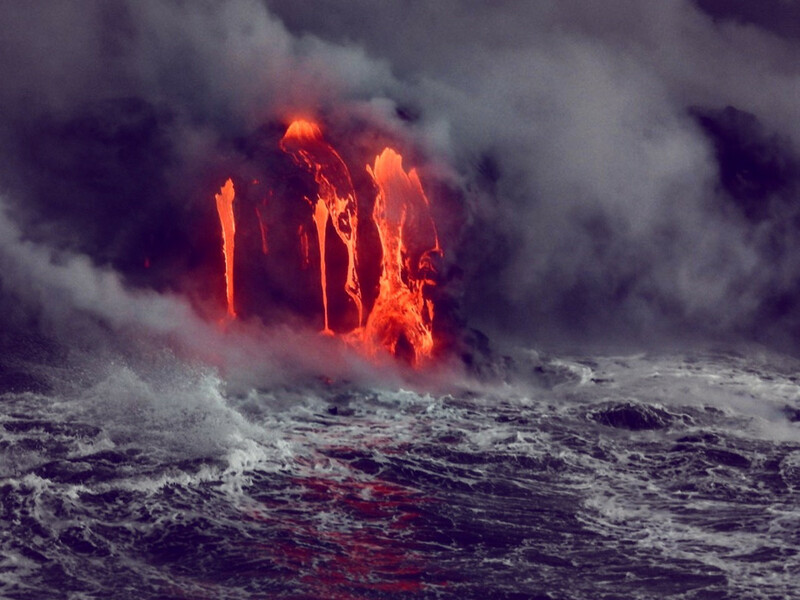 Kilauea, which erupted on January 1, 1983, remains one of the world’s most active volcanoes. 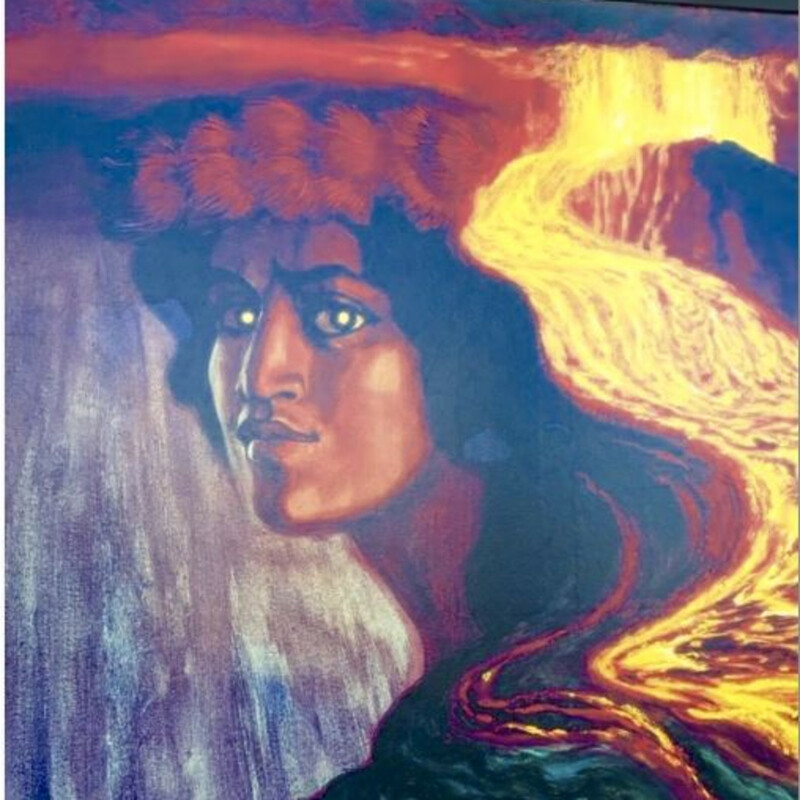 According to the U.S. Geological Survey, solidified lava over the last 34 years has created about 500 acres of new land on the Big Island. 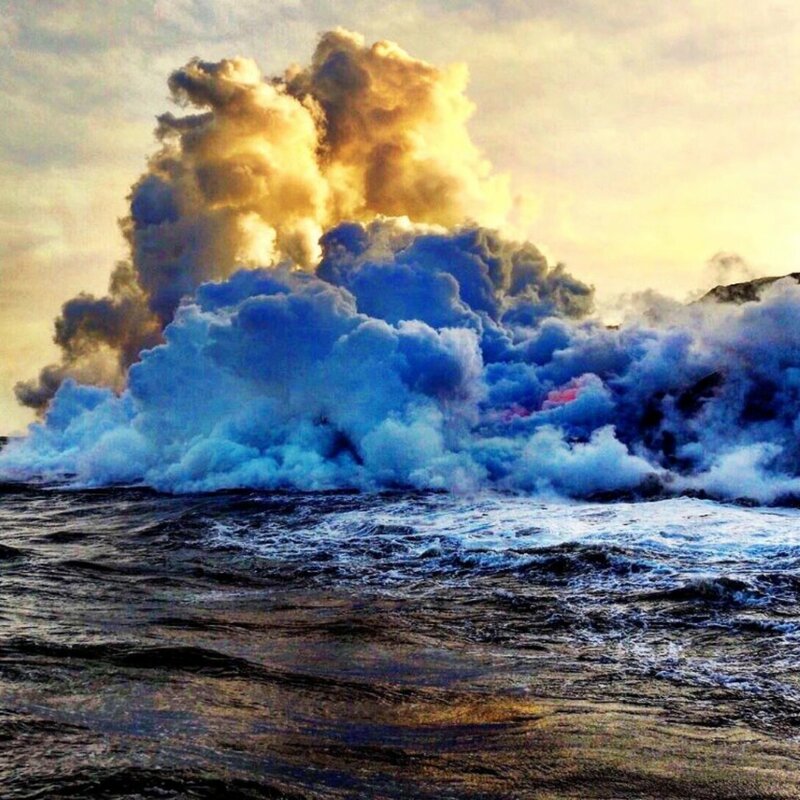 My husband and I were vacationing on the island when Kilauea began erupting again in earnest. We jumped into our car and drove toward the eruption as lava spewed 1,500 feet into the air and was visible from many miles away. We were so enthralled we drove 100 miles to the same lookout point a day later only to find lava had flowed across and closed the road, destroyed nearby homes and created a new black sand beach. The volcano and its unpredictable activity have been an irresistible attraction to us ever since. 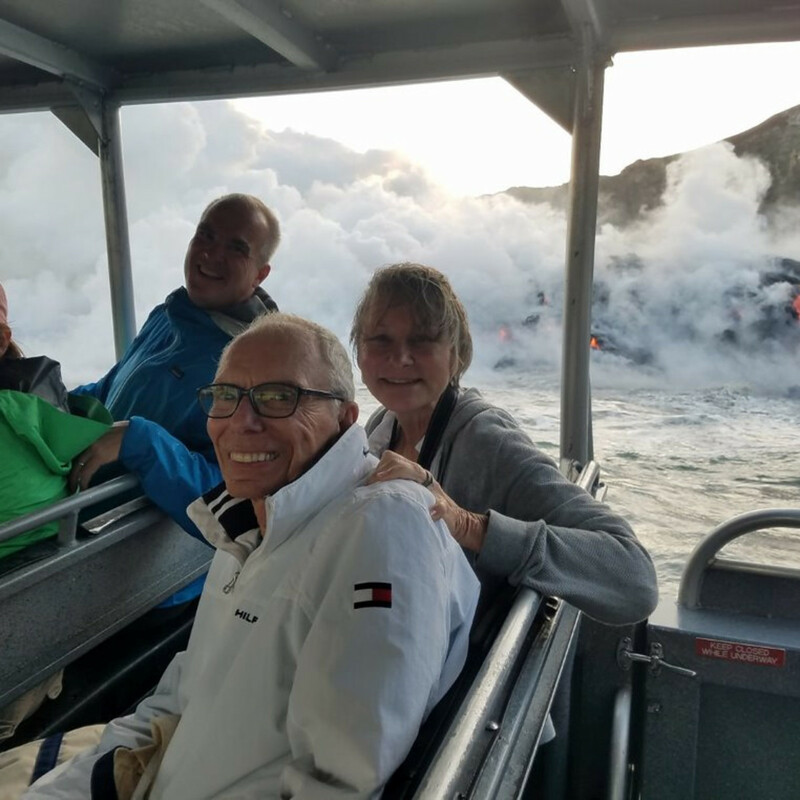 We have visited the volcano by helicopter, through walking tours at Hawaii Volcano National Park, where rangers lead walks to viewing areas when it is safe to do so, and by driving as close as possible to the flowing lava. It is never the same. Sometimes the weather is so foggy and cold that all you want to do is go back to the beach. Other times you can see the crater glowing like a campfire less than a football field away and feel the (mostly small) daily earthquakes. 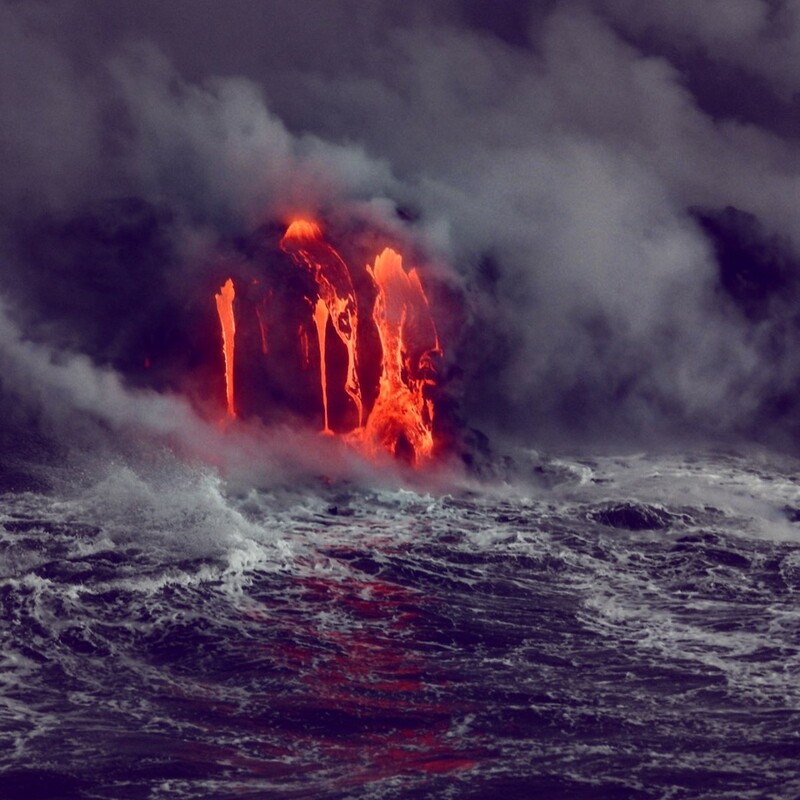 But we have never seen the volcano from the ocean — until now. 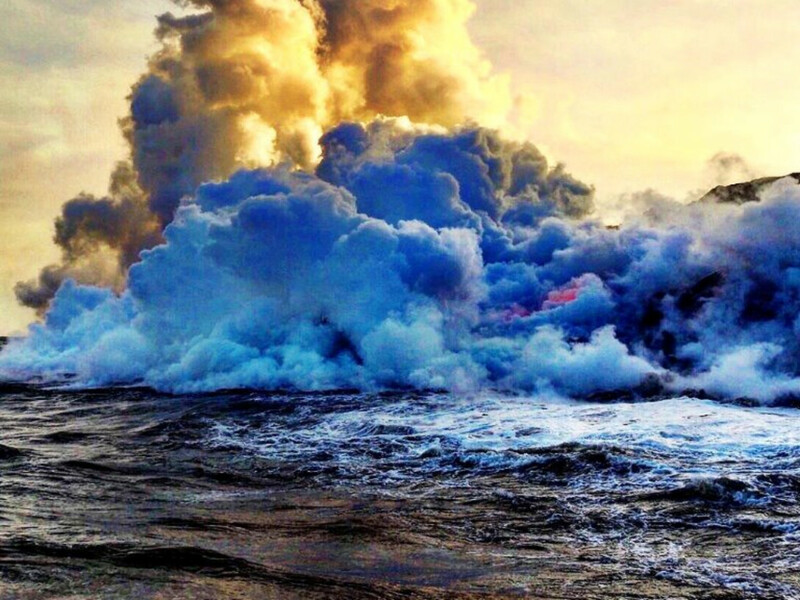 Last summer, lava traveled from the Pu'u Oo vent 7.5 miles through underground tubes and into the Pacific Ocean, creating a fire spitting, explosive show of a lifetime — the only volcano in the world currently flowing into the sea. 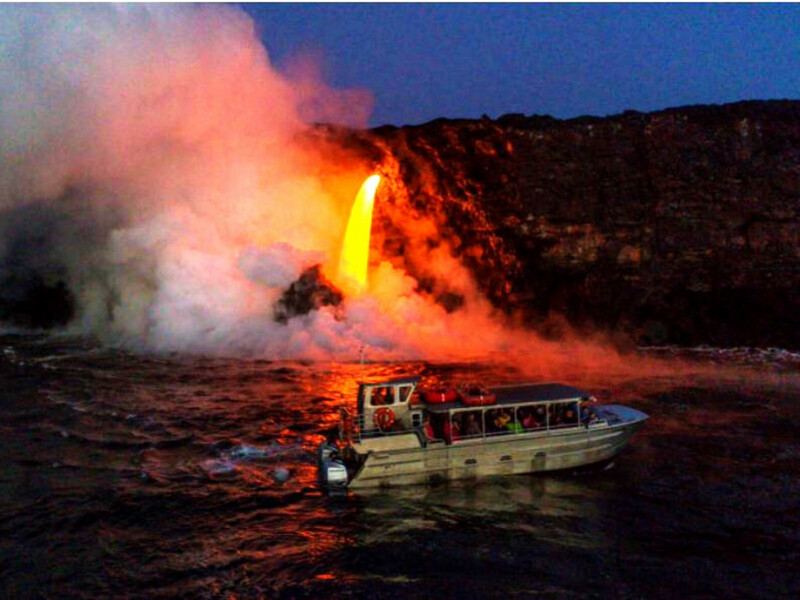 Several tour companies offer boat trips to witness the flow, which occurs in a remote unpopulated area between the town of Hilo and Hawaii Volcano National Park. Based on the volcano’s prior unpredictability we knew the flow could easily stop as quickly as it started. We were determined not to miss it. 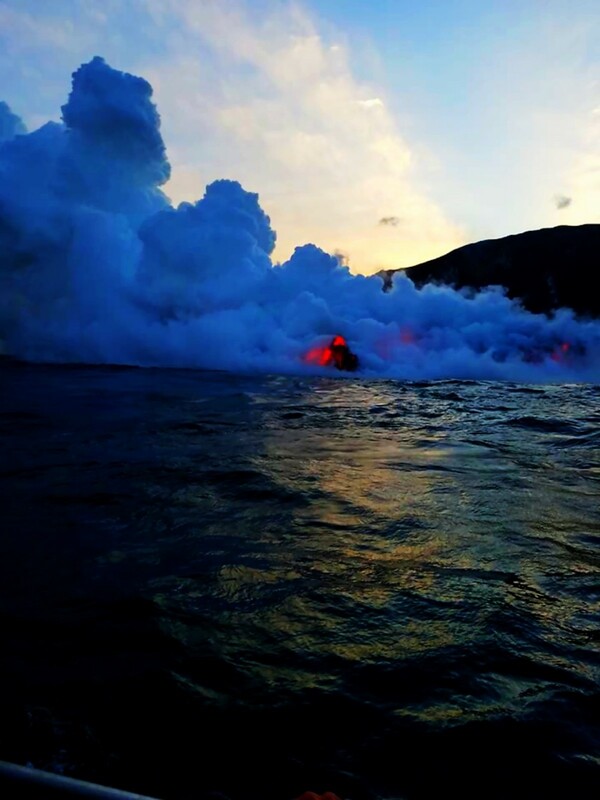 Websites for lava boat tour companies state that “this is not a powderpuff tour,” tout “roller coaster seating” and, with understatement, caution “this is an adventurous type tour that may not be for everyone,” but I was oblivious to the warnings. 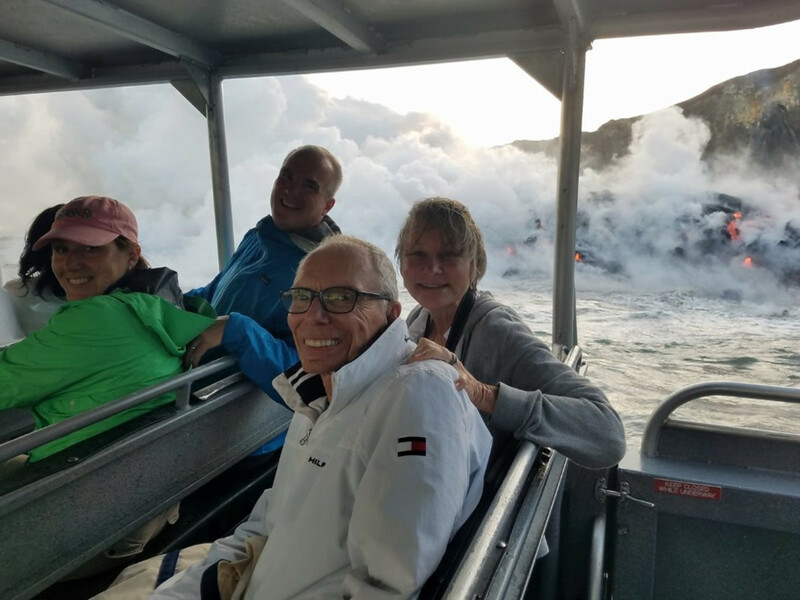 We chose the most popular tour boat company, Lava Ocean Tours, which launches its Coast Guard-certified boat from Isaac Hale Beach Park, just south of Hilo, about a two-hour drive from our hotel on the other side of the island. Our journey took us across Saddle Road that traverses the two 13,000 foot mountain peaks of Mauna Kea and Mauna Loa, skirted the old town of Hilo, and ended up on a single lane road through local neighborhoods. It was an interesting group that gathered for our boat tour — about 40 of us, most under the age of 40, many of whom were visitors to the U.S. It was not lost on me that 10 people immediately bowed out. I hate turbulence, speed and being out of control. But how do you back out when you have brought first-time visitors to see the volcano, you have driven 100 miles and paid $250 a person? 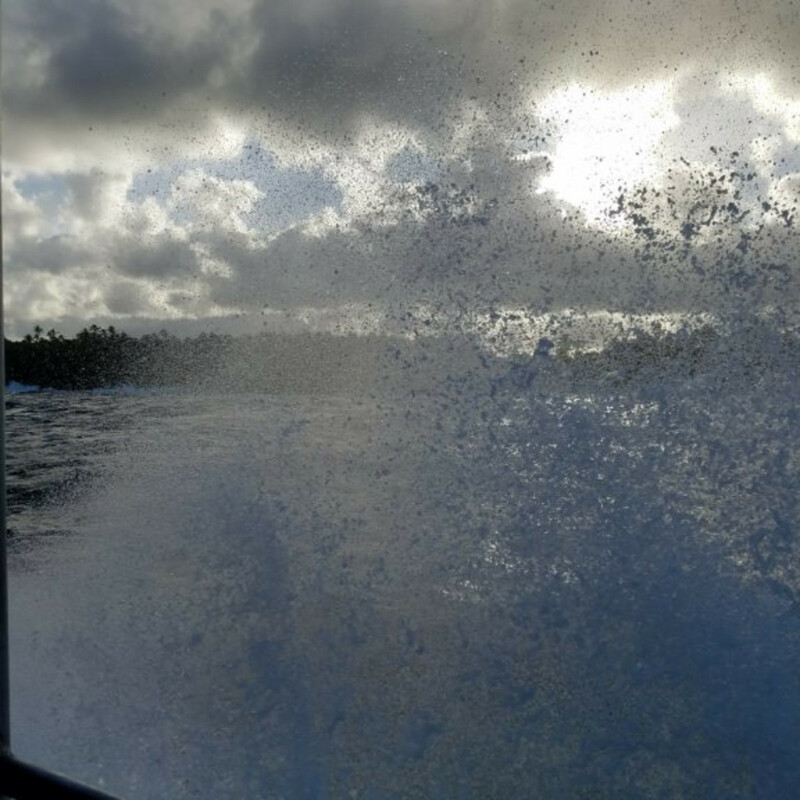 I have been on rough seas before but nothing prepared me for our powerful boat speeding down the coast at sunset, being completely soaked in the first 30 seconds and worrying my bones would break as the boat became airborne for seemingly minutes at a time. What had we gotten ourselves into? Although the scenery (when I could see it through the spray) was stunning, I gritted my teeth and pretended I was not about to have a panic attack as the woman behind me began to throw up. 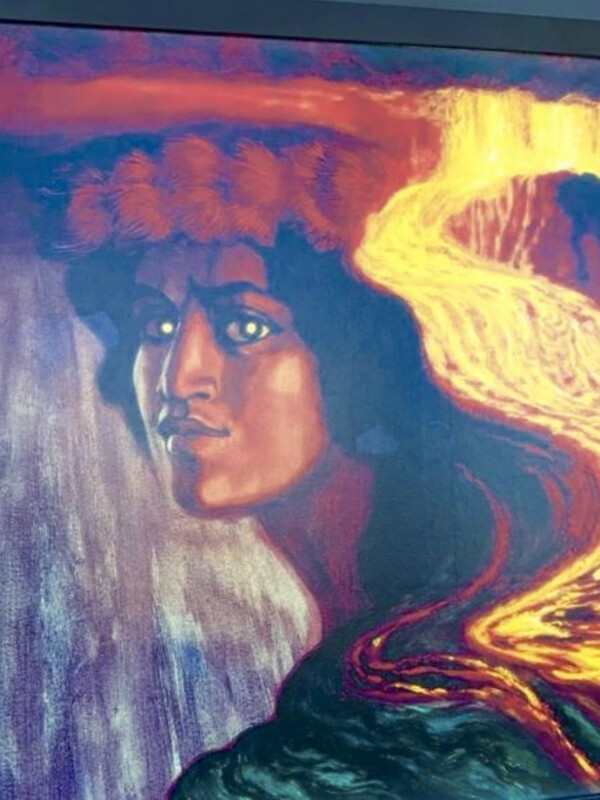 But this was merely an introduction to the power of Madame Pele, the goddess of fire, lightning, wind, and volcanoes and the legendary creator of the Hawaiian Islands. After covering 17 miles of coastline in about 45 minutes, we could see plumes of smoke rising from the ocean in the distance. 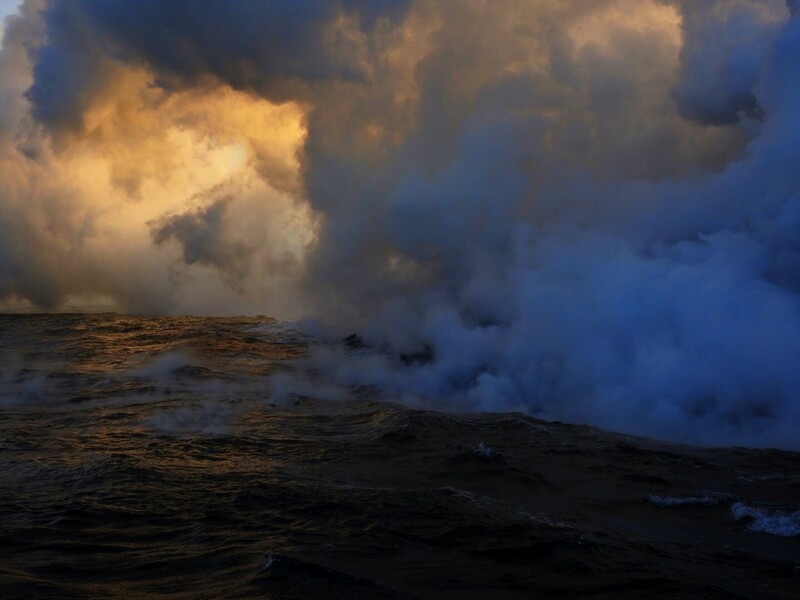 As we neared the volcano, my fear turned into wonder and awe as we approached the 2,000 degree molten lava flowing into the sea, creating cascading mountains of steam, exploding rock, an acrid smell and steaming hot sea water. 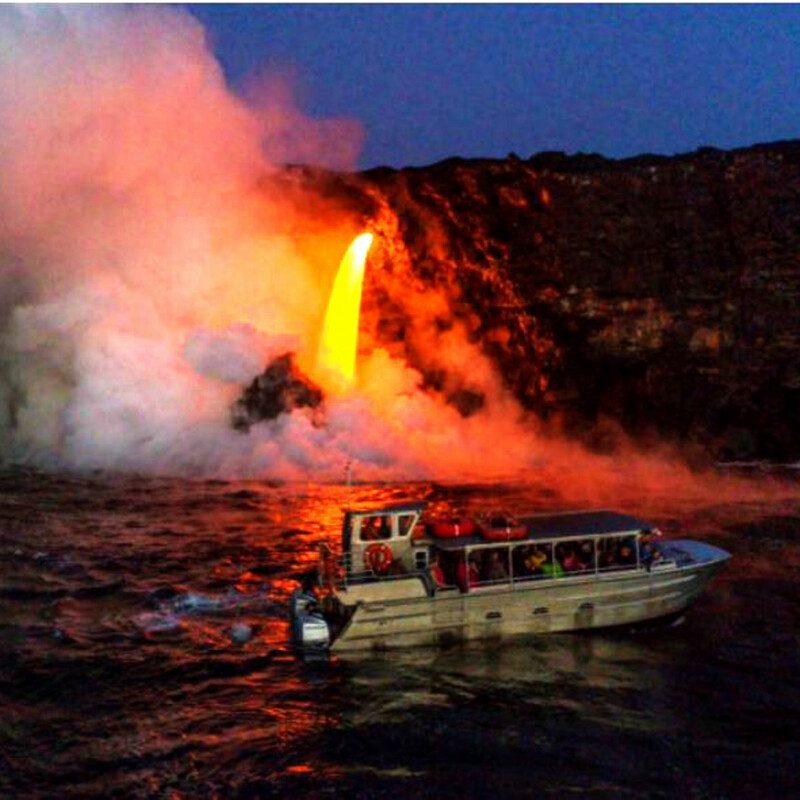 The captain expertly brought the boat to a standstill and positioned it about 50 feet from the lava so that spectators on both sides of the boat could get pictures. 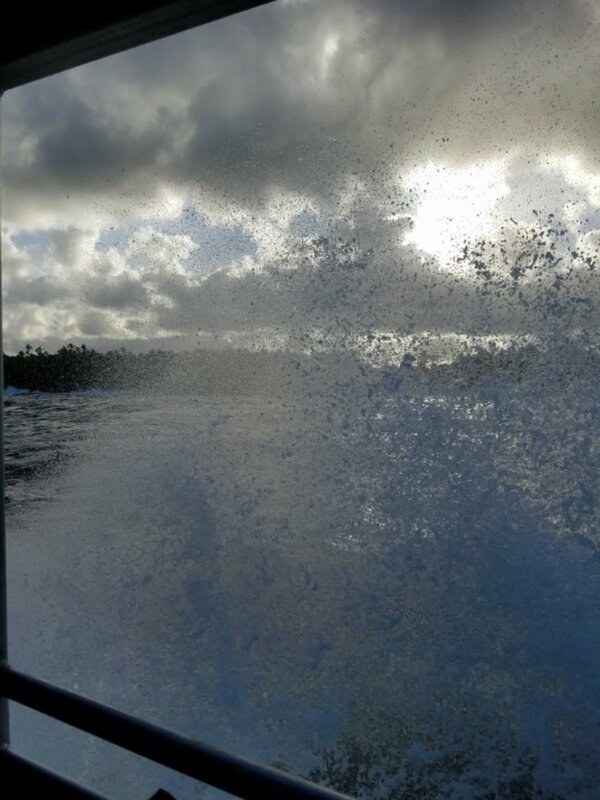 The sun was setting, the wind was howling and the ocean was so choppy that I fretted that one large wave could fling us into the lava. I needn’t have worried. 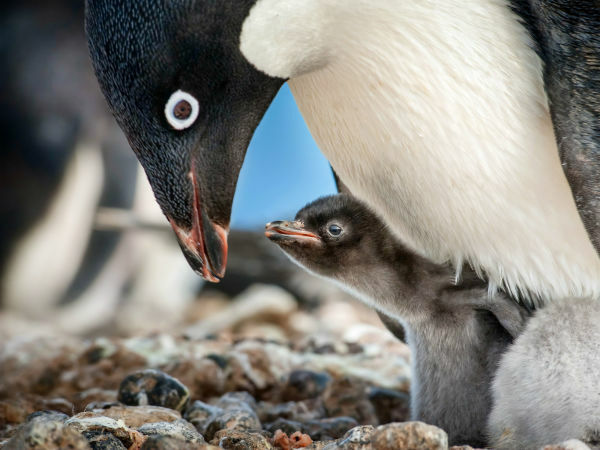 The experience was so spectacular that we forgot the potential danger and surrendered to the exhilaration of seeing nature in action. 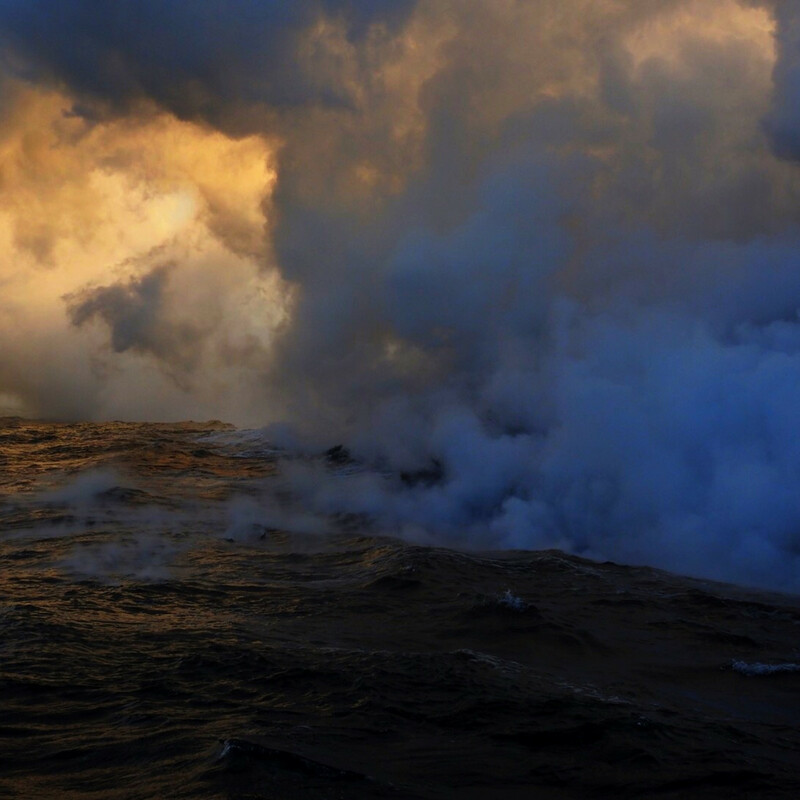 After 20 minutes of taking pictures while the lava flowed and part of the cliff broke off and splashed in the water just feet away from the boat, the captain asked us to “thank Madame Pele and bid her adieu.” Returning over rough seas in the dark was even more terrifying. I could not wait to get off the boat. It was a once-in-a-lifetime experience in every way. 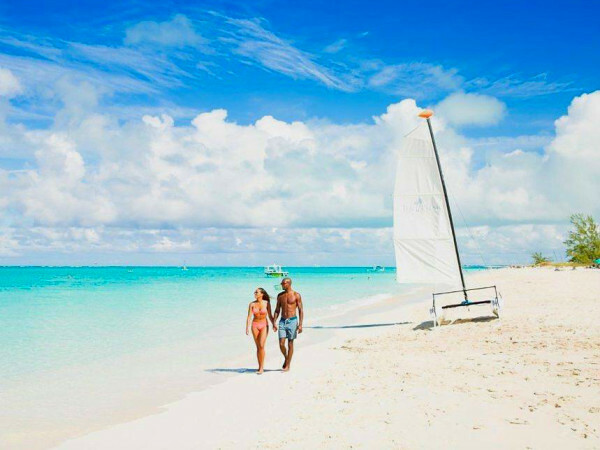 This is one travel experience too good to pass up — but only once in a lifetime. 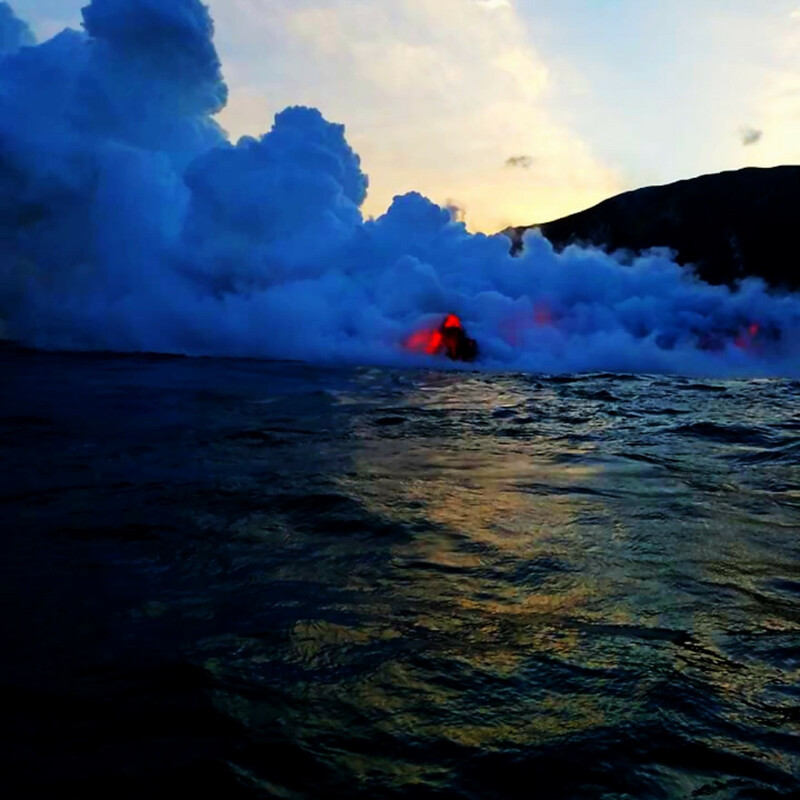 For those who want to experience the lava from the comfort of your chair, you can view daily pictures of lava boat trips on Lava Boat Tours Facebook page and YouTube Channel.